Our hosts for the Super Bowl had a fish tank with Nemo! I apologize for the grain; the light wasn’t the best. But a real live Nemo felt worthy of the spotlight, regardless of the photo quality. This is day 34 of Photo 365. 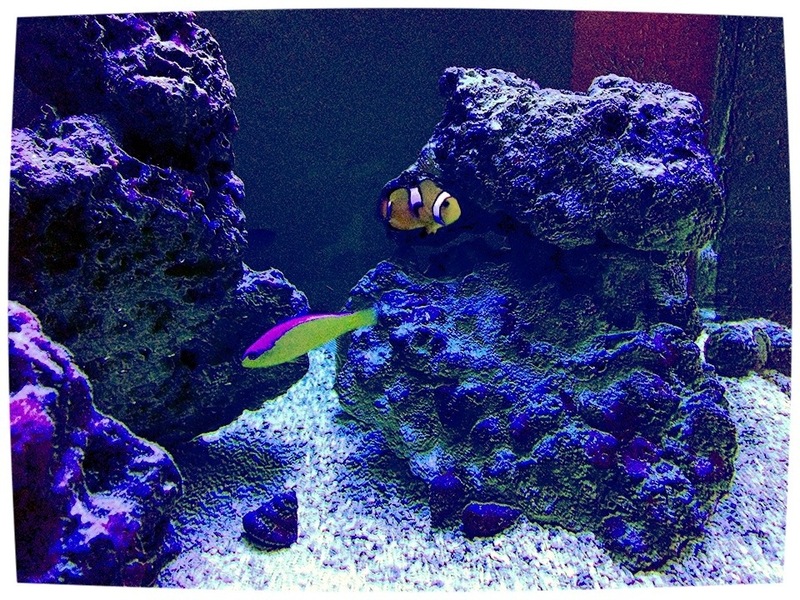 This entry was posted in Photography and tagged Nemo, Photo 365. Bookmark the permalink.